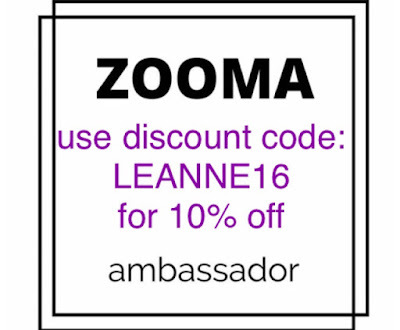 One of the cool things about being a ZOOMA Race Ambassador this year is all of the amazing support that I've gotten. 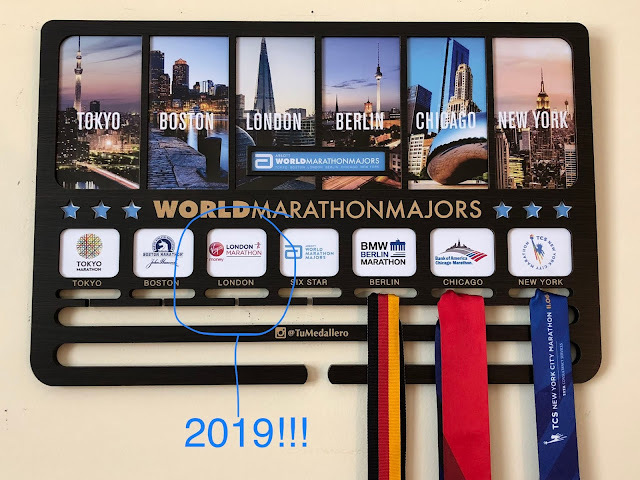 The running community (in general) tends to be pretty supportive, but this year it's been really nice to have an additional support system for training. 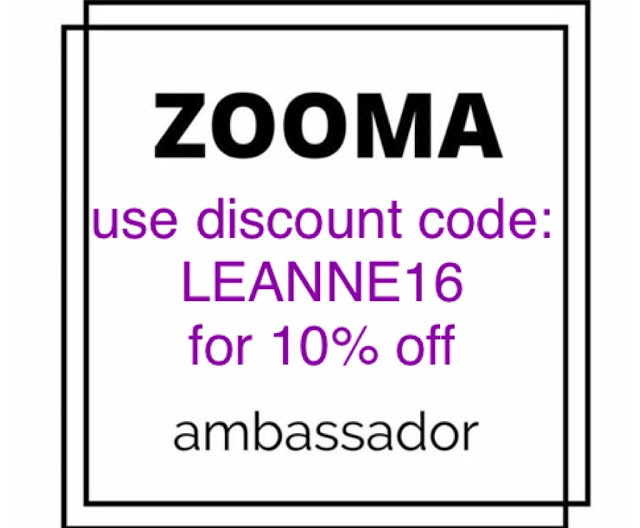 As a blogger I've been a part of several blogging Facebook groups, and as a Race Ambassador I'm a part of the ZOOMA FB group as well. We do the usual stuff in the group: post pictures of races and runs, get feedback on and ask questions about different running related things, and encourage each other for upcoming events, like the ZOOMA Annapolis Half Marathon coming up in June!!!! I also get a 10% discount code on all race registrations and I get to share that with everyone!!! And guess what?? The support extends beyond the Facebook group and the race discounts. I've also gotten great support in the form of these amazing shoes from New Balance!!! I got the New Balance Pace shoes in the mail today and I can't wait to take them for a test run this week! Have you ever been a Race Ambassador? What are some of the ways fellow runners have supported you during training slumps? What's your favorite pair of running shoes? I'd love to run Zooma Amelia Island someday. It's on my bucket list! Considering purchasing a couple of Best Shoes to ensure your feet is certainly a smart thought. These sorts of shoes are reasonable for a working environment as well as be utilized for trekking. On the off chance that you feel that a couple of value shoes can help you on a long haul premise, then there's no mischief in putting cash in purchasing shoes that are made by a very much perceived brand. I've been in and out of my preparation droop for as far back as couple of weeks months so I'm truly amped up for the shoes. I've never attempted New Balance so I trust I like them. Don't make your shoes multitask. 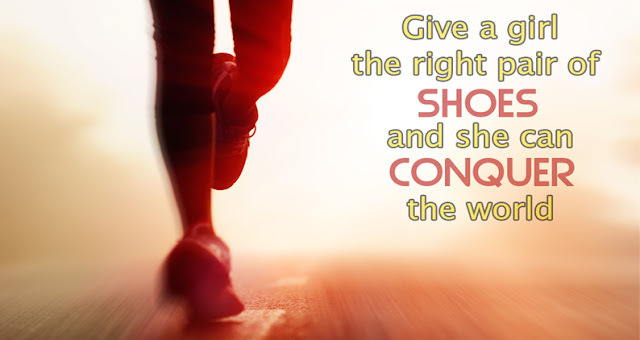 Walking shoes can be stiff; running shoes tend to be more flexible, with extra cushioning to handle more shock impact. 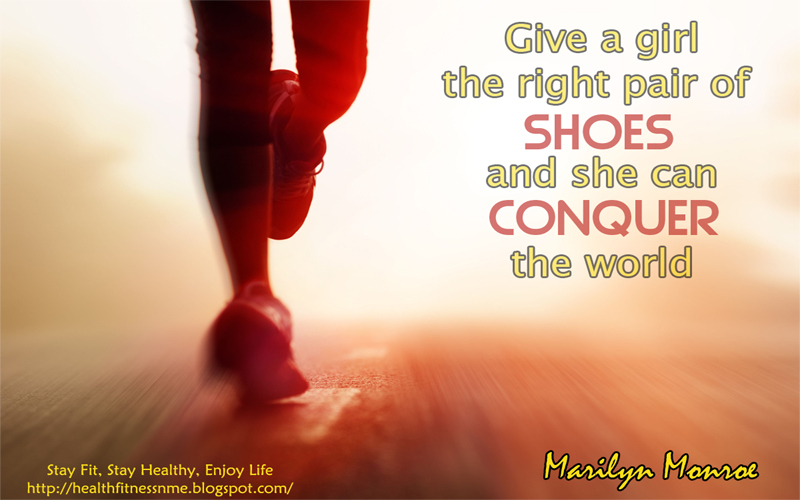 If you participate in both activities, select a pair for both.I find this website for Gym Shoes . You can visit this site.